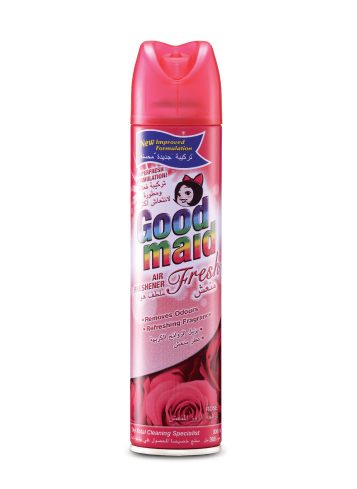 Air Freshener Spray - Goodmaid Chemicals Corporation Sdn. Bhd. 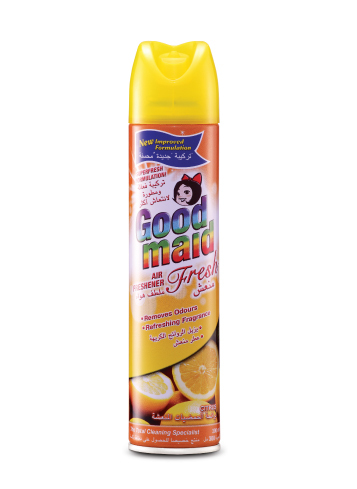 • Hold can upright and spray towards the center of the room. • To use on fabrics, spray 30cm away.